Client: Rio Tinto. 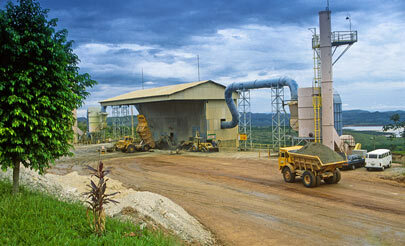 Mining project. Brazil.